E-book is not sold individually. 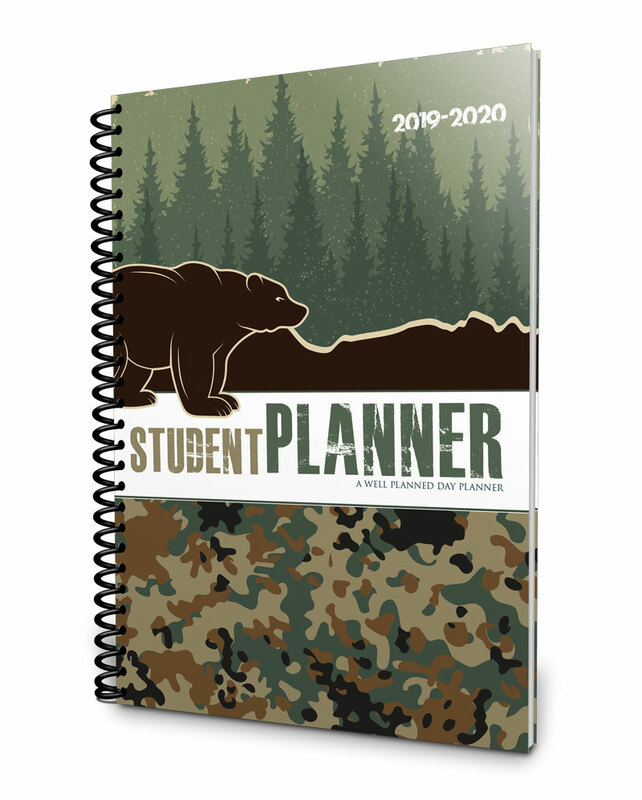 Purchase of a student planner is required. 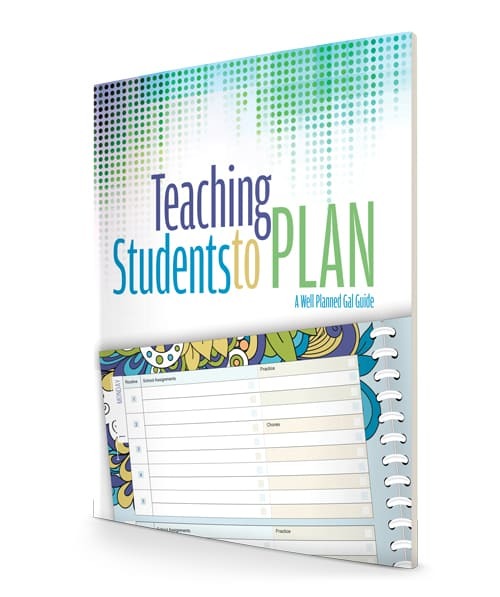 Teaching students how to manage their time, set goals, determine priorities and plan accordingly is a life skill that will impact both their school days and their adult years. 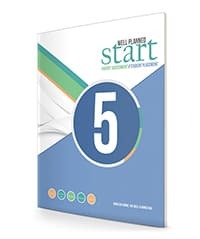 Well Planned Guide contains step-by-step articles that educate you how to teach time management, begin developing independence in your students and rewarding success along the way. 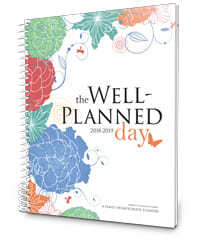 Is Time Management a Subject? 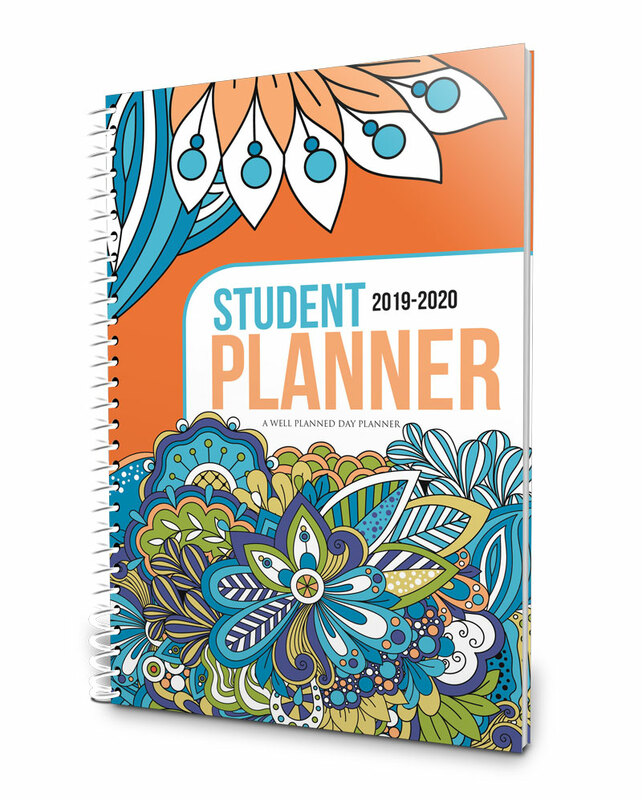 When you purchase a Well Planned Gal student planner, you will automatically receive a download link to access your free e-book. 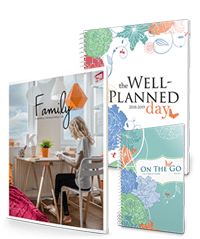 Download links can also be found in your Account page.